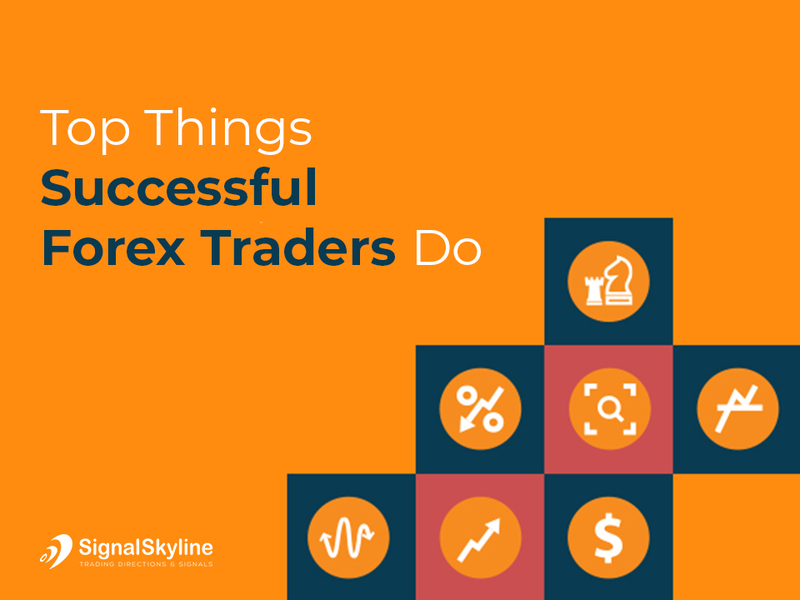 As they say, there are no shortcuts or single formula for success, so is the case for Forex markets. No single strategy can lead you to success in the market. On the contrary mindful analysis, balanced state of mind and risk management can surely do. In the following content, we have come up with timeless strategies that can open the doors of success for you in the Forex market. Like any other field, preparation is equally important in Forex trading. Make sure, your personal goals and temperament are correctly aligned before you take a plunge in Forex trading. Following tools comes handy in approaching forex trading. 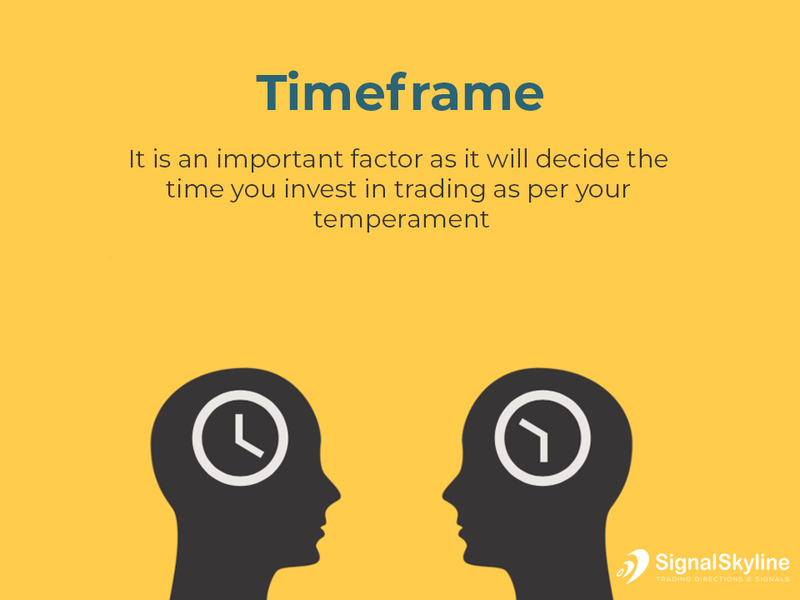 It is an important factor as it will decide the time you invest in trading as per your temperament. Timeframe indicates whether you trade on positions exposed or not exposed to overnight risk, are you willing to stay in front of a screen for trading and analysis on a daily basis or do analysis on weekends and make weekly strategy based on that. Once you know your timeframe it’s time to look for a method of trading. Whether you will buy support and sell resistance, buy and sell breakouts or use trading indicators. 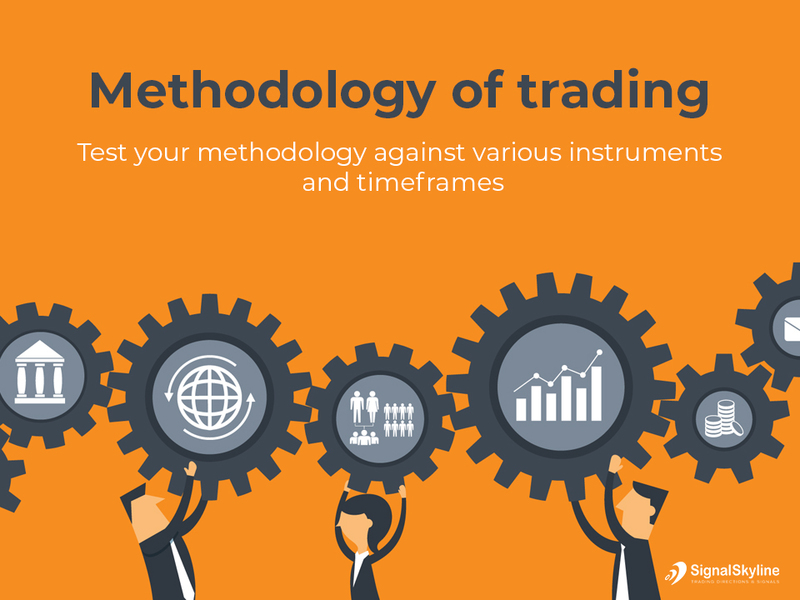 Test your methodology against various instruments and timeframes and if the success rate is above 50percent than method is giving an edge. In Forex market certain instruments trade orderly while some other erratic ones fail to produce a win in the trade. Make sure that your trading system matches the instrument being traded. After approach behavior of the trader is also very important for successful forex trading. There is no other alternative of forbearance in forex trading. 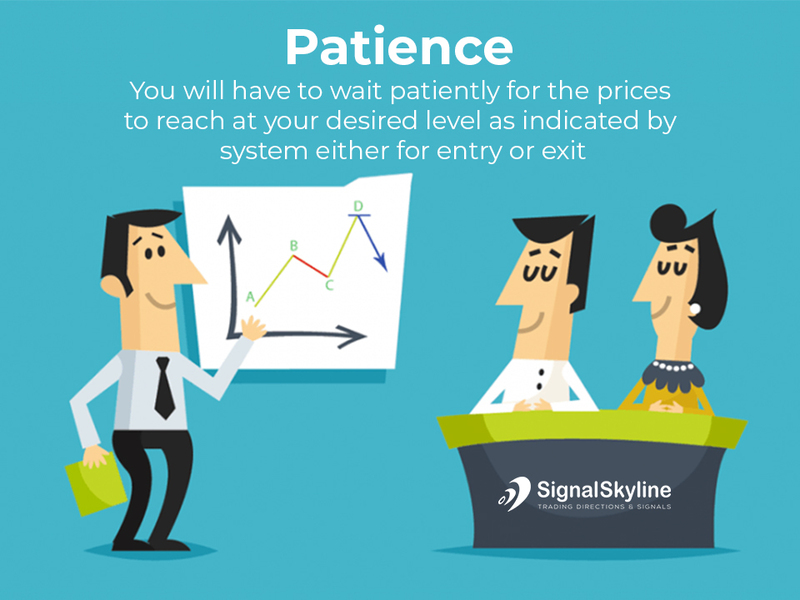 You will have to wait patiently for the prices to reach at your desired level as indicated by the system either for entry or exit. Discipline is nothing but the ability to stay patient. If the price action is not as per the system indications, you will have to sit back and wait patiently rather than making second guesses. Objectivity comes with the reliability of your methodology. If your methodology has given you reliable entry and exits over the time then you don’t need to flow with emotions and listen to the opinion of pundits of traders. 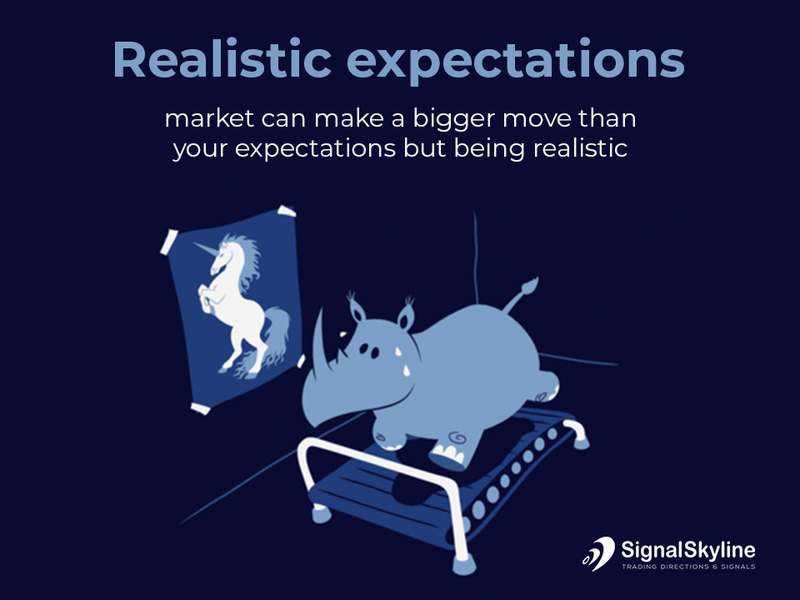 Though the market can make a more significant move than your expectations but be realistic with expected returns helps you in staying patient and disciplined. It will be interesting to note that instrument trades as per the trades of large players and their intent. A hedge fund will not trade in a similar fashion that of a mutual fund. If you are able to judge the intent of large players for a particular instrument and align it with your system, then the success rate will increase by many folds. Finding alignment within your system is also very helpful. Pick few currencies, stocks, and commodities and chart them in various timeframes. Then apply your methodology to find which instrument and timeframe align with your system. 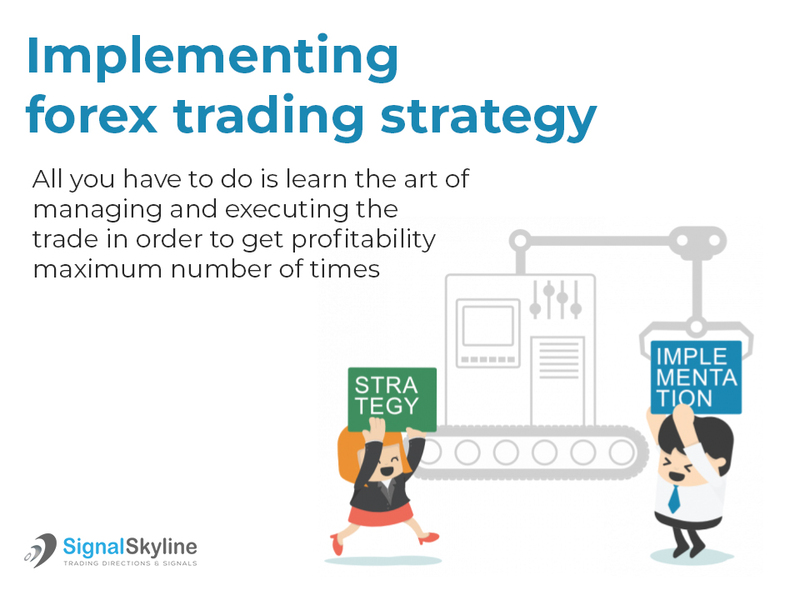 Implementing a forex trading strategy! There is nothing called hundred percent profitability in forex trading systems. Best trading systems also promise 65percent profit to loss ratio and still have 35percent chances of loss to occur. All you need to do is learn the art of managing and executing the trade in order to get maximum profitability number of times. Last but not least; successful forex trading is all about how you control the risk factor. You have to be patient, disciplined and vigilant in order to take your trade in the right direction. Most of the traders are not able to do it in the first attempt, but constant trying surely bears sweet fruits of success. In short, you will need to learn both the art and science of trading in order to become a successful trader. It is always better to take small losses quite often rather than delaying and waiting for significant losses to happen. According to Warren Buffet, you have to make sure that you don’t lose money in forex trading no matter what. You should learn the art of covering your losses from the profits in the future. Prev Five key drivers of the forexmarket!